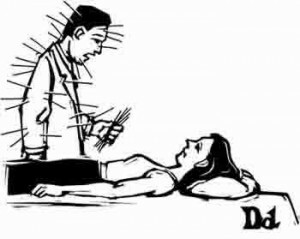 WHAT ARE NEEDLE TREATMENTS LIKE? ARE THEY PAINFUL? 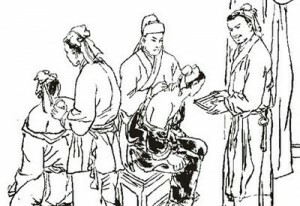 WHAT BROUGHT ACUPUNCTURE TO THE UNITED STATES?